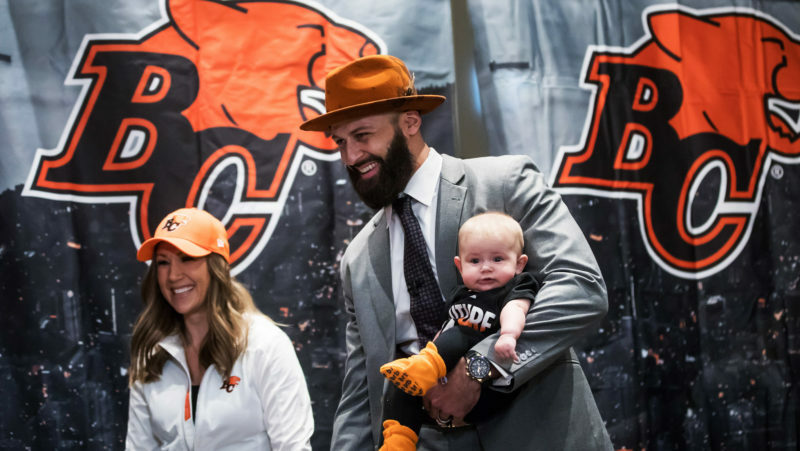 Morris: Can Lions’ OC unlock offensive potential? 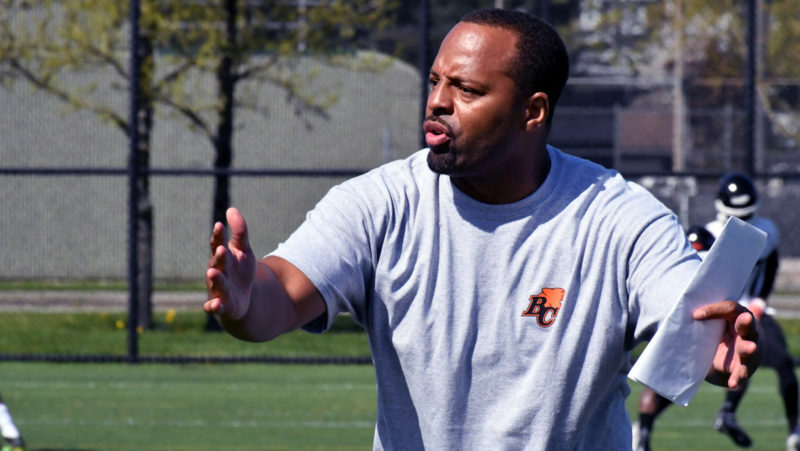 On paper the BC Lions appear to have one of the CFL’s most explosive offences. 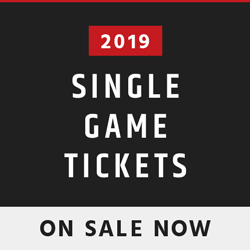 As Jim Morris writes, it’ll be up to Jarious Jackson to unlock that potential. 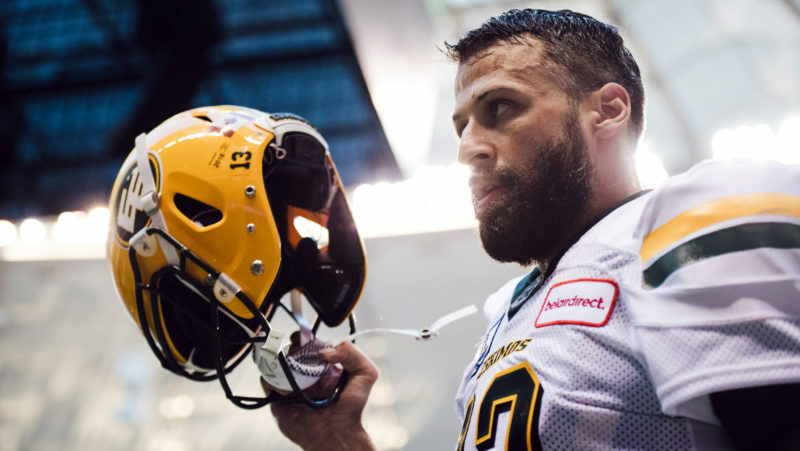 Mike Reilly’s career has come full circle. 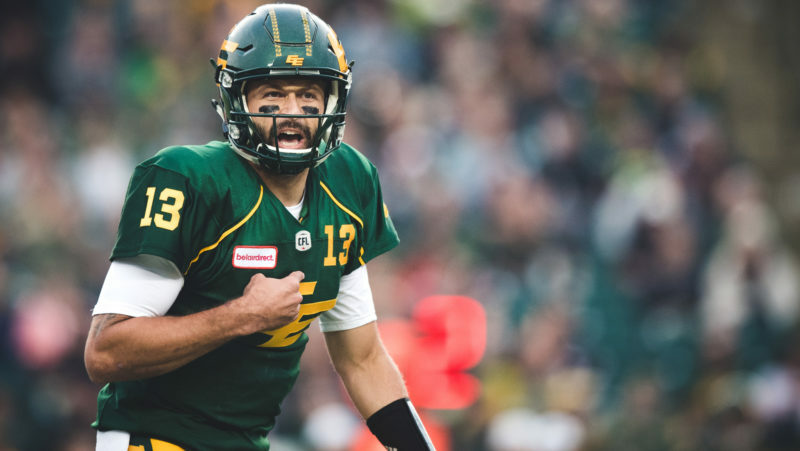 The veteran quarterback explains the reason why he signed with the Lions as told to CFL.ca’s senior writer Chris O’Leary. 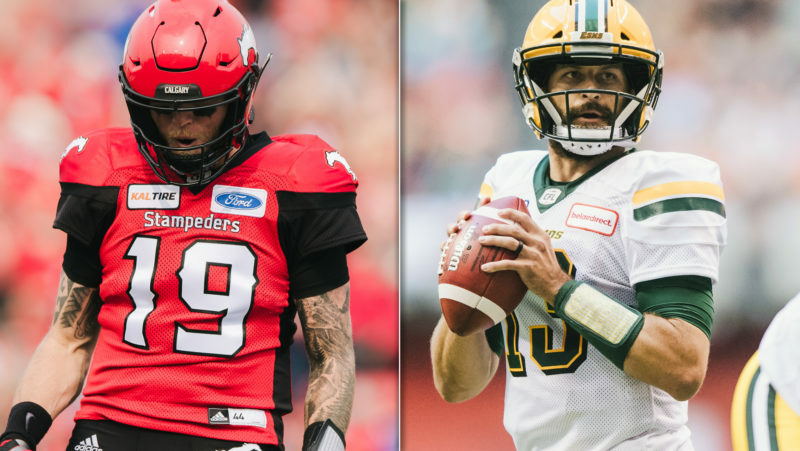 Bo Levi Mitchell and Mike Reilly may be rivals on the field, but they shared an important connection off of it in free agency. 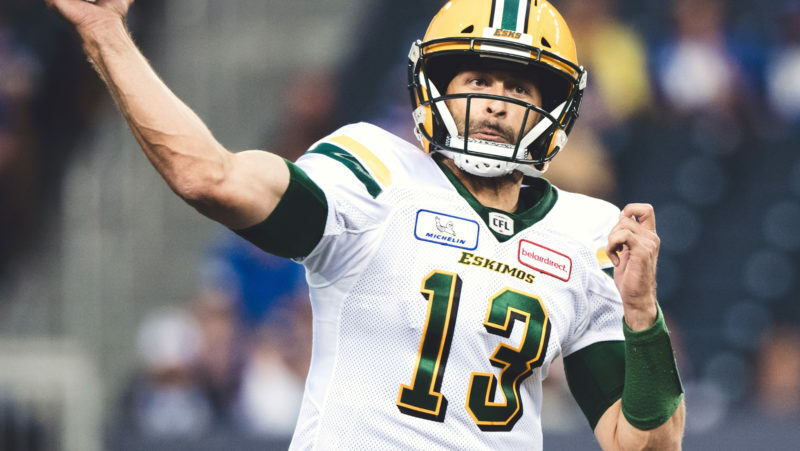 Our Monday Morning QB Pat Steinberg writes. 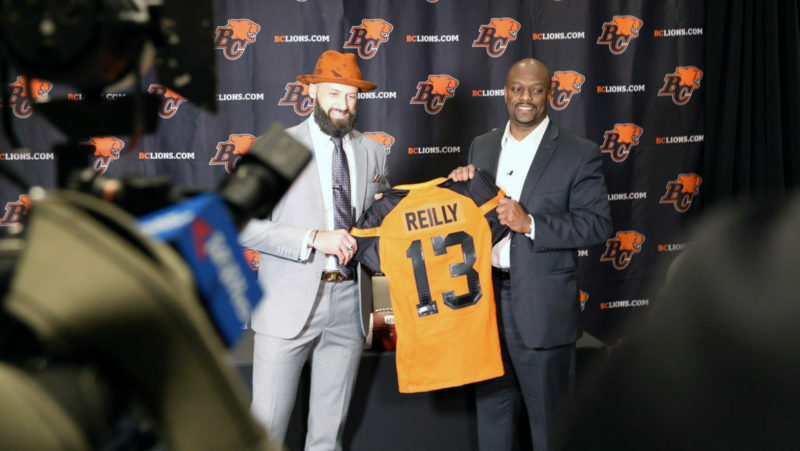 In one of the most historic free agent signings in league history, the BC Lions confirmed the signing of former CFL Most Outstanding Player Mike Reilly Tuesday. 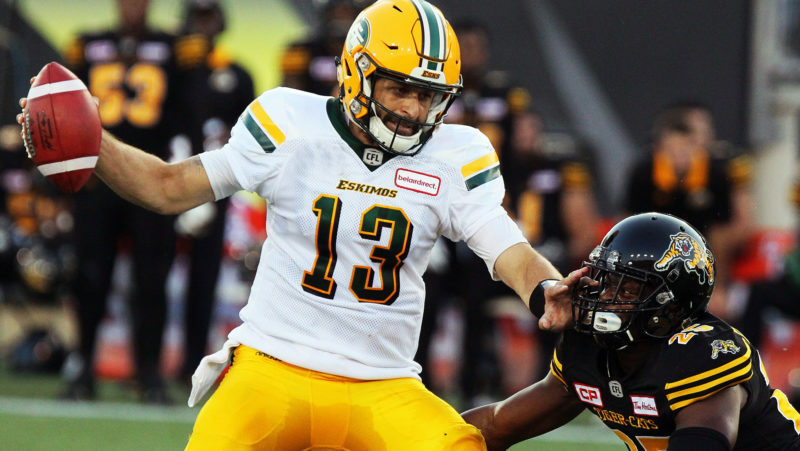 The BC Lions are set to sign pending free agent quarterback Mike Reilly to a four-year contract, TSN’s Ryan Rishaug reported Monday night. 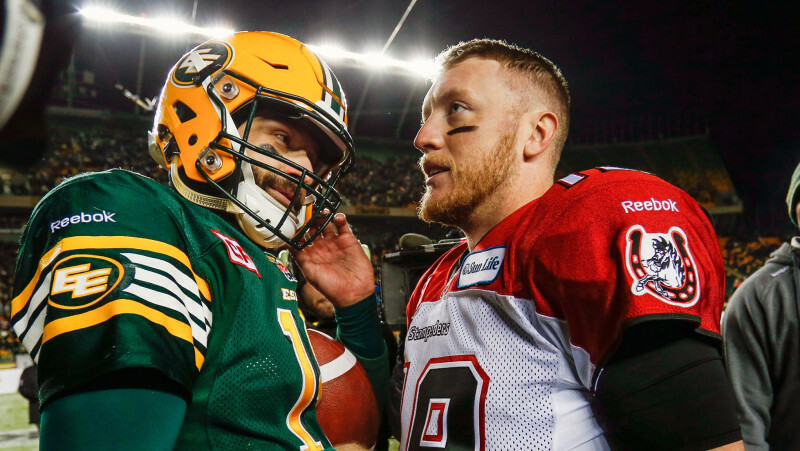 While Mike Reilly and Trevor Harris are inching towards free agency, the Riders have weathered the storm following Chris Jones’ departure. 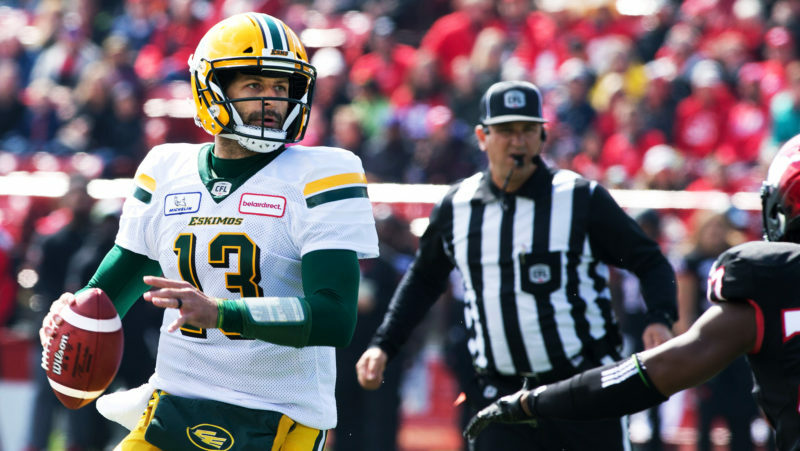 The MMQB has more.